Often pushed off to those days that you just can't with your hair, hats don't always get the love they deserve. 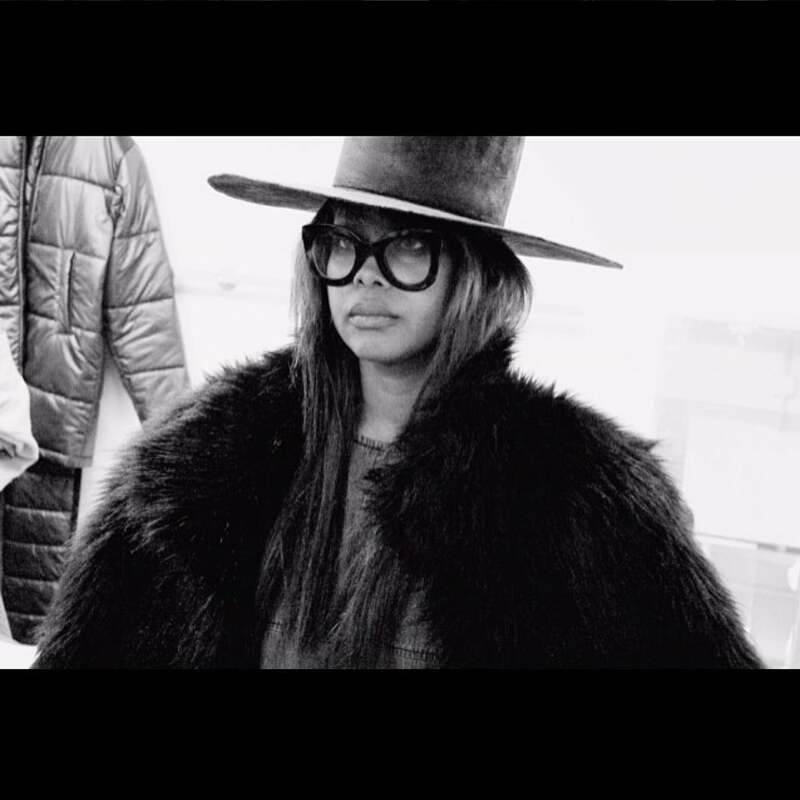 Here are 10 fierce celebs, designers and all-around fashion mavens who prove hats are really where it's at. Where have we been? 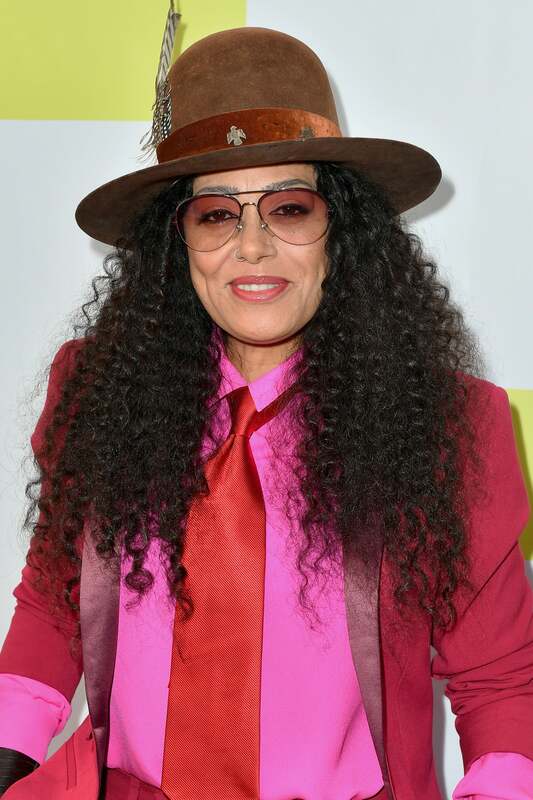 We've been missing out on the severe fierceness of Cree Summer's hat game. Beginning her role as Winifred "Freddie" Brooks during Season 2 of A Different World, Cree Summer's character portrayal was like none other. Showing that being different while being Black is deserving of applause too, Summer's role is one that is unmatched and undisputed as one of the best carefree character's in Black comedy. While fans of Summer may not have seen her physically act in many roles since the show's end, she has voiced many of your favorite cartoon characters including characters from Rugrats, Animaniacs, Gargoyles, As Told By Ginger, The Proud Family, Codename: Kids Next Door, and more. Summer is now married to Angelo Pullen and the pair have two daughters named Brave and Hero. 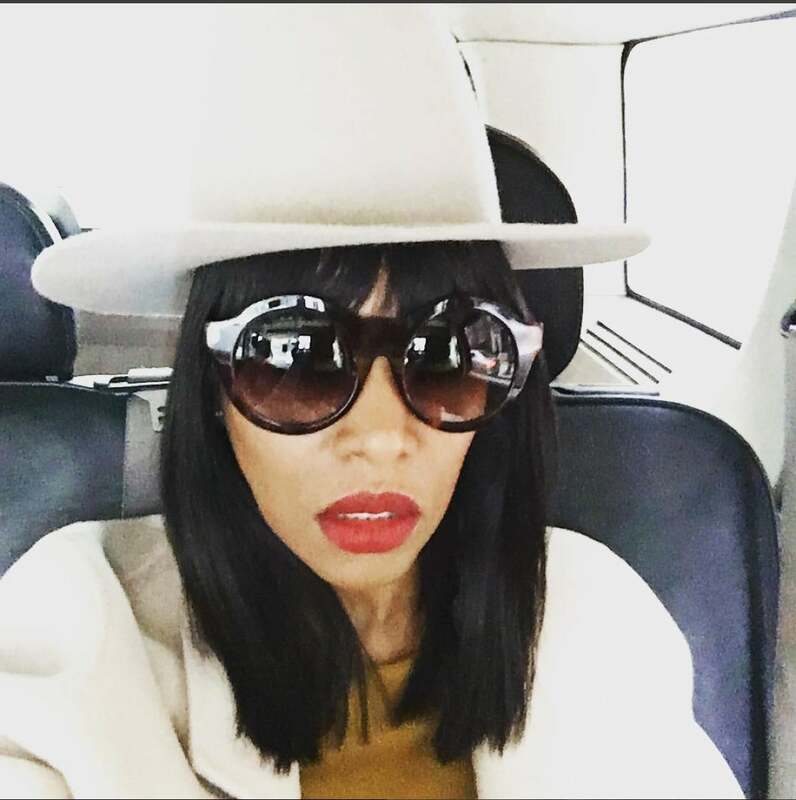 June Ambrose is the queen of a chic chapeau! No seriously, June hat this hat game on lock. 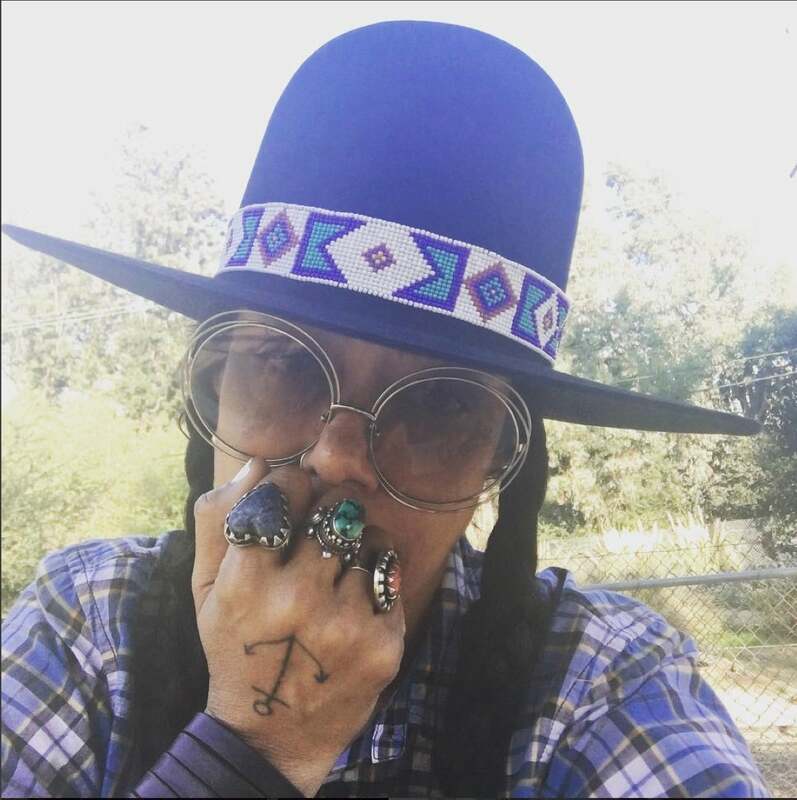 Erykah Badu has been rocking dope head gear since the beginnging. Her style has only evolved over the years. 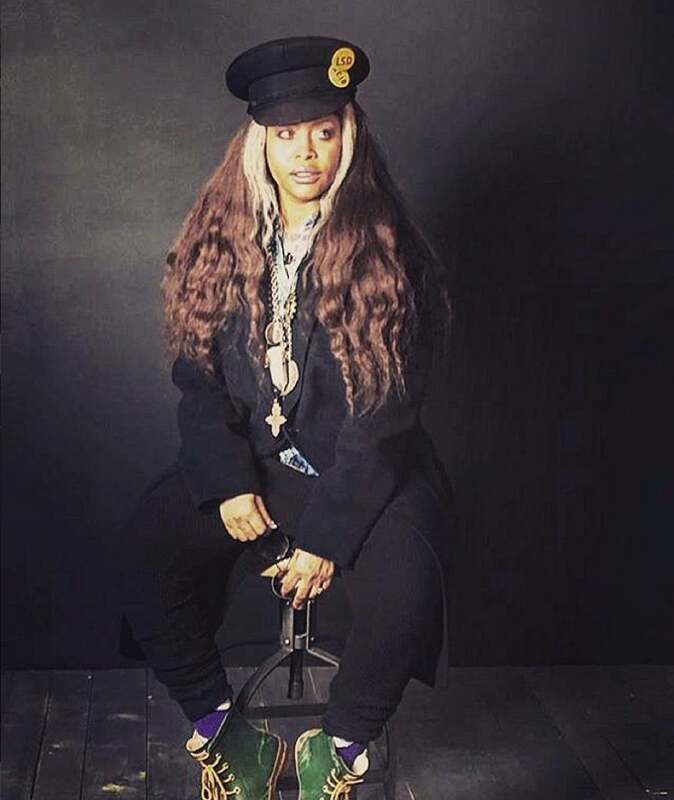 We love Badu's Pharrell-esque toppers. She never fails to bring us a style all her own. 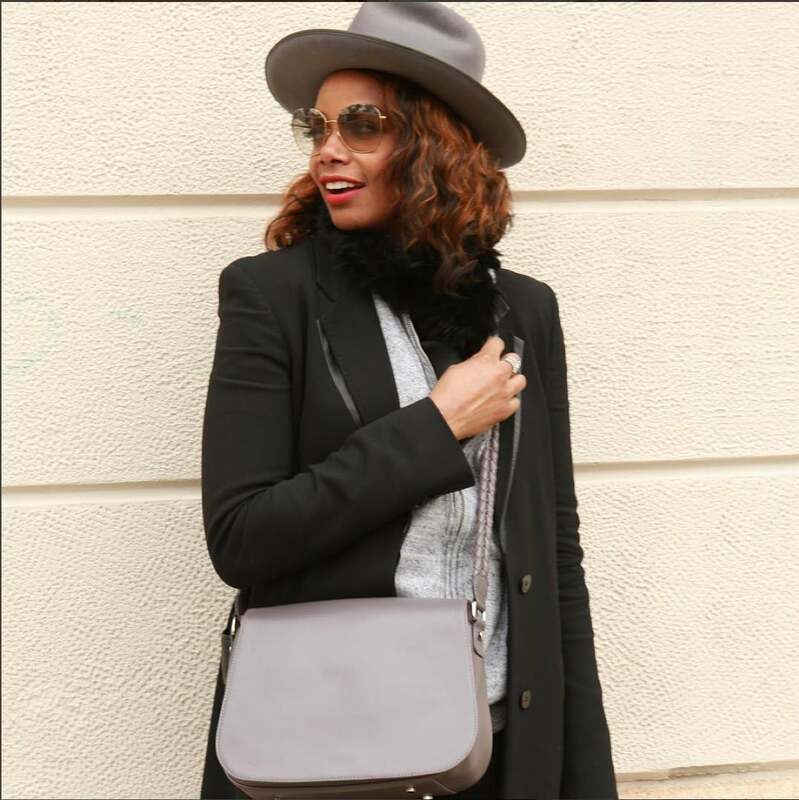 Tai Beauchamp is another style maven that knows how much a fierce hat can elevate any look. We're so here for this menswear moment Tai's is serving. 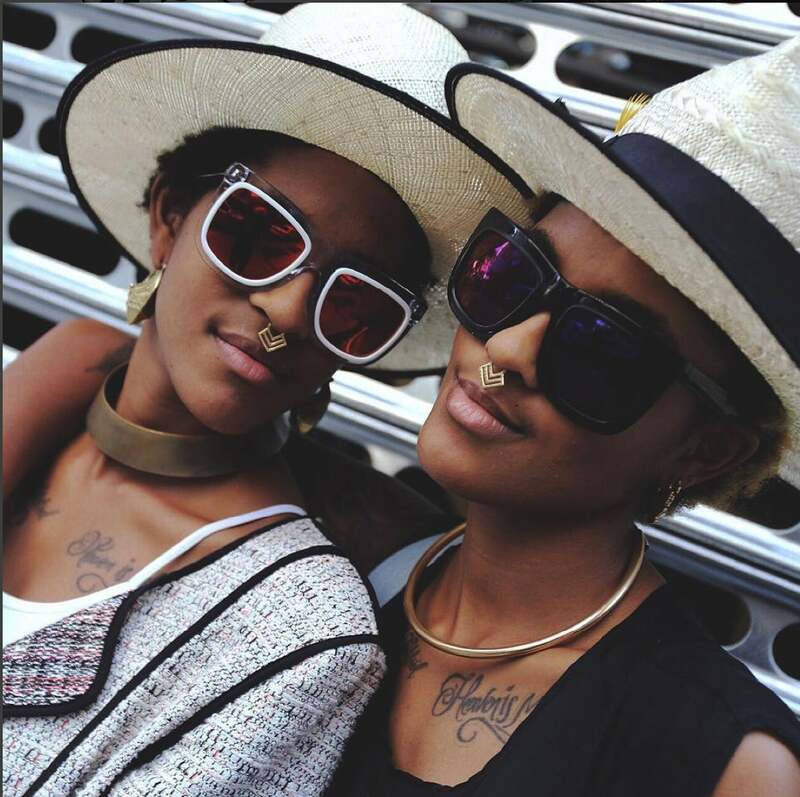 Sunglass designers and twin stunners Coco and Breezy never miss a beat when it comes to eclectic and edgy style..
Their hat game is no exception. We're getting all the summer time feels from these haute Panama hats. Queen Bey doesn't always rock a hot topper but when she does she slays it, like everything else. Leave it to Beyonce to don the perfect vacation hat. Easy, breezy and beautiful is an understatement! Loving Ciara's fierce beach look. 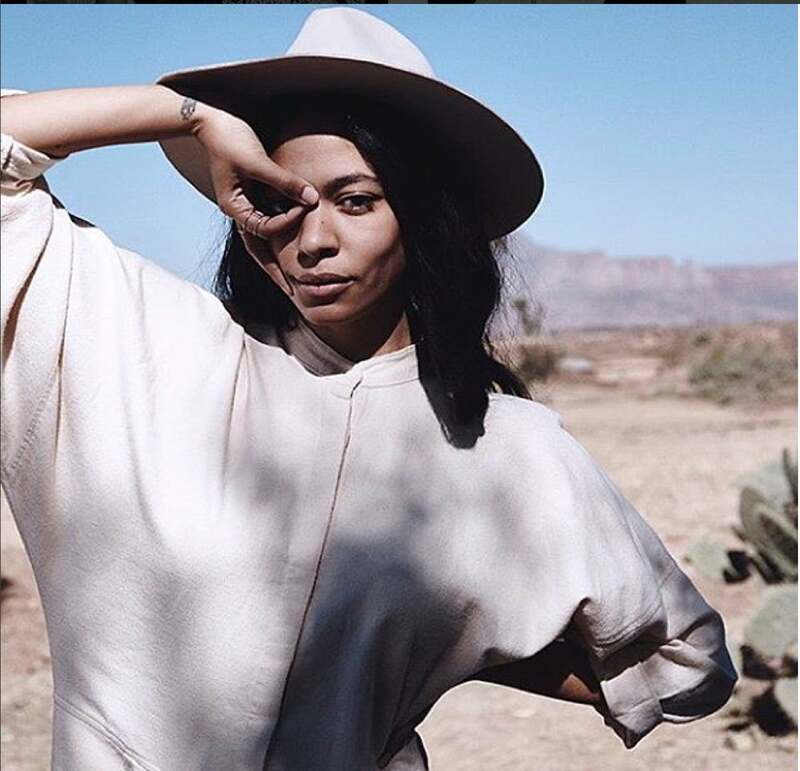 We're getting some serious Michael Jackson vibes here. 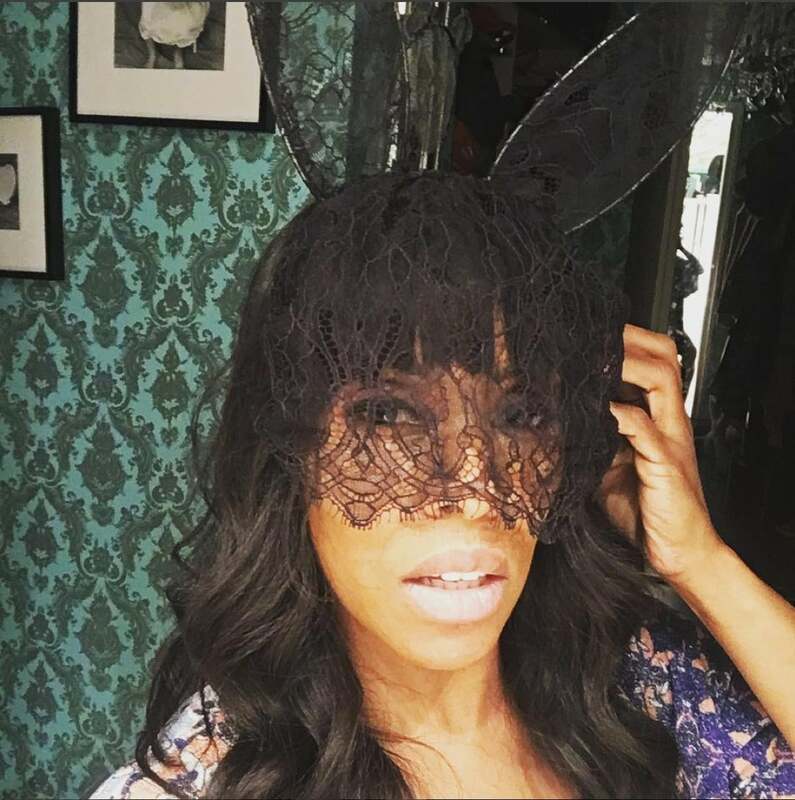 When you're an accessories designer, putting together the perfect look is effortless. 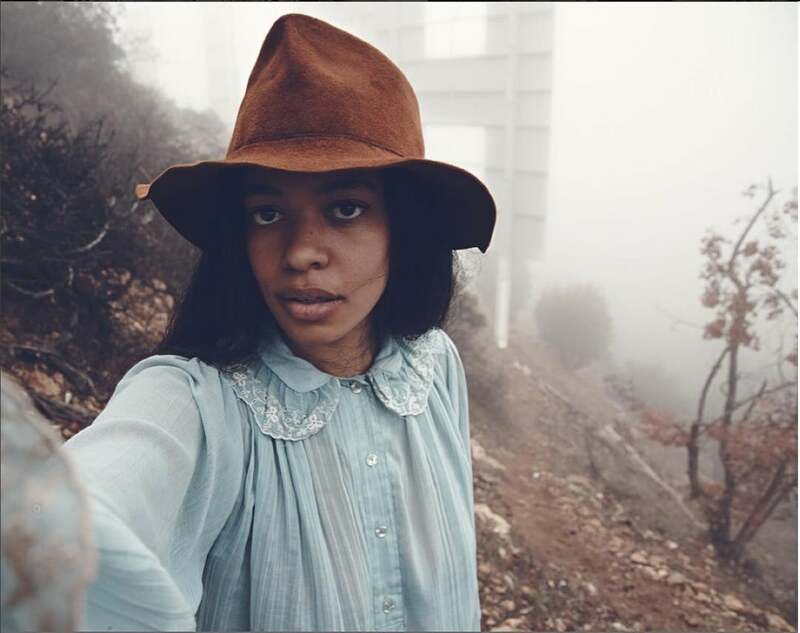 Exhibit A: Aurora James' chic minimal look. Here she is again killing the hat game in a fierce fedora. 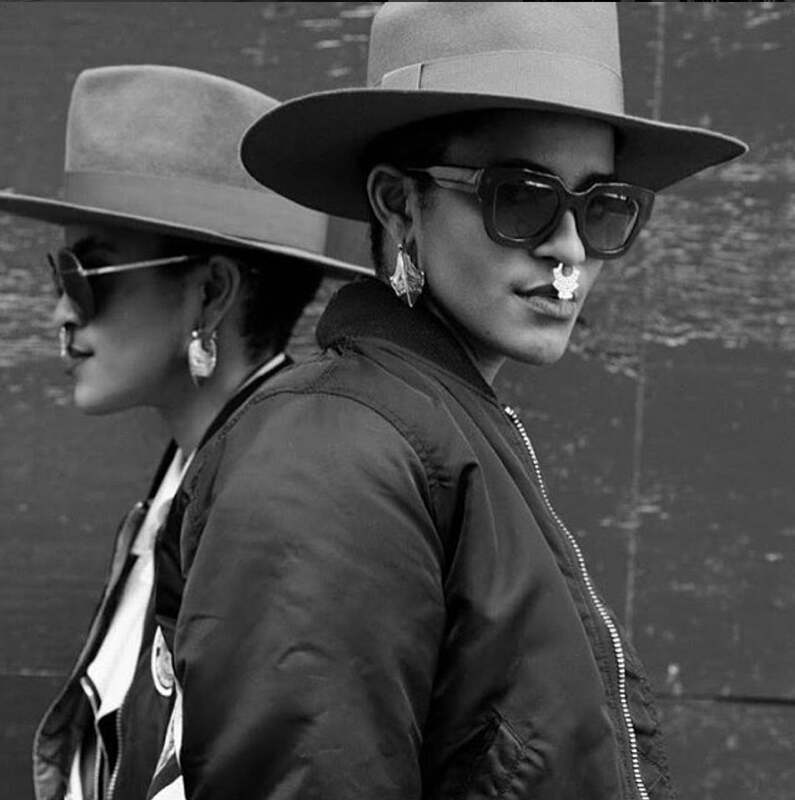 Janelle Monae is know for her penchant for black and white and her love for a good hat. 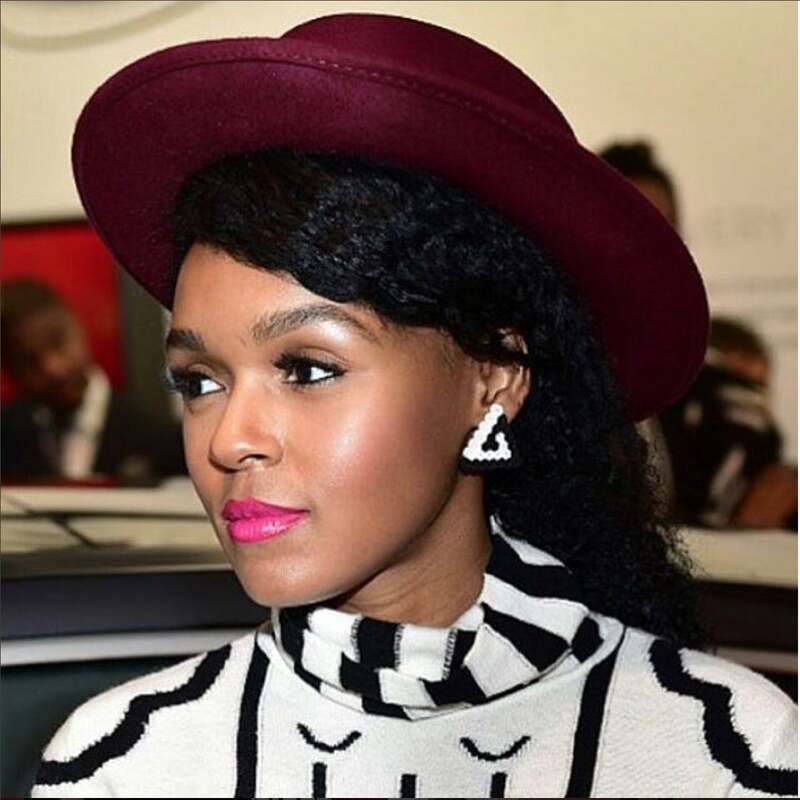 We love how Janelle is always able to enhance her outfit, makeup and hair with the perfect hat. 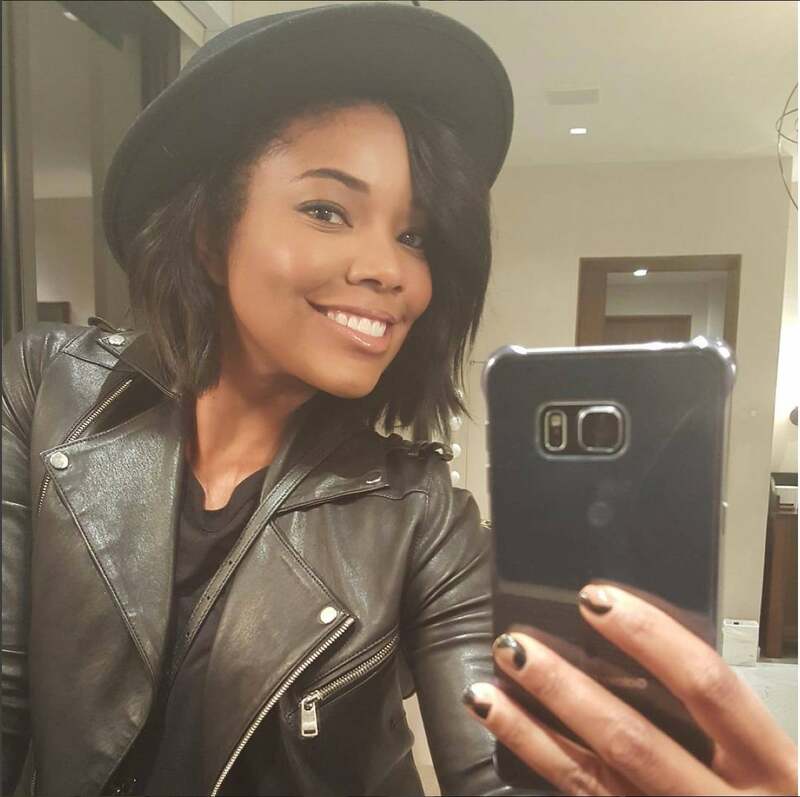 Clearly, Gabrielle is all smiles because her Panama hat is so on point. Sometimes all it takes is a black topper to really make your look work.